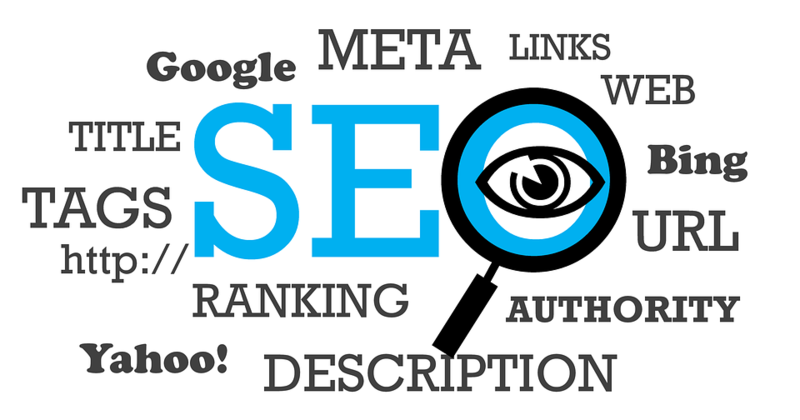 Search engine optimization or SEO is one of the most important parts of any digital marketing strategy. It helps in formulating a structure for a brand’s online presence which is sure to increase awareness and eventually sales. We help our clients achieve comprehensive branding success with targeted SEO efforts which are backed by strong data analytics and sound judgement. There are multiple SEO consultants and agencies out there, we differentiate ourselves based on our data backed approach and sound structure definition before implementation. We offer cost effective search engine optimization services based on our client’s needs and expectations. Digital Devil’s Search Engine Optimization Services – We help companies assess their current competitive position and choose the most optimal path to branding success. Want to hire us for your SEO needs?